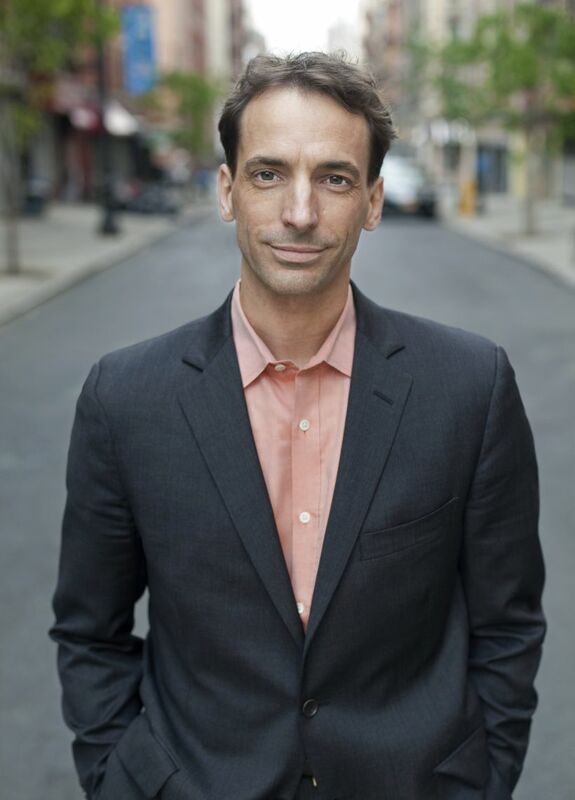 Paul Tough, journalist and author, argues that curiosity, conscientousness, optimism, self-control and grit are better indicators of success than IQ. He will discuss how overcoming adversity can empower furture success. *This event is sponsored by the Mehlman Talent Initiative.